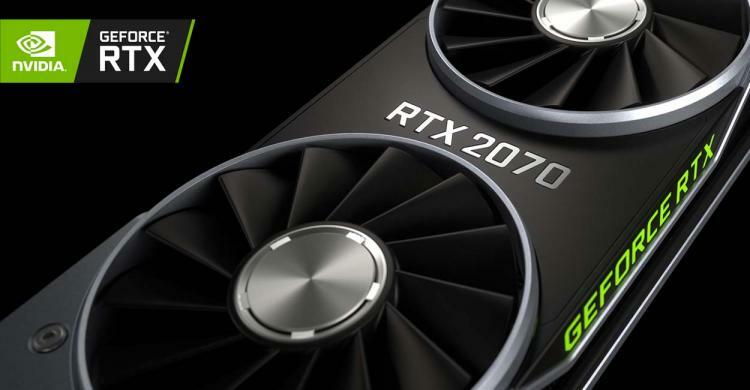 After ASUS, MSI and INNO3D presented their lineup of the NVIDIA GeForce RTX 2070 graphics, other brands followed suit with their own lineup. 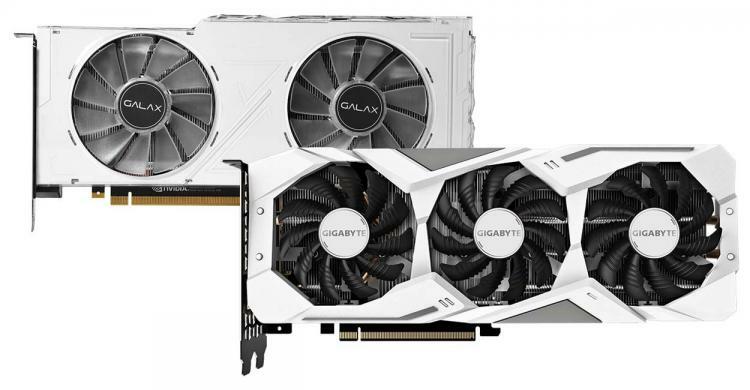 MSI offers the most RTX 2070 variants with 9 offerings, adding five more models from its initially released four MSI GeForce RTX 2070. ASUS follows with 7 GeForce RTX 2070 models, ZOTAC and GIGABYTE with 6 RTX 2070 models. Colorful, PNY, Palit, GALAX and Gainward also release their own lineup. 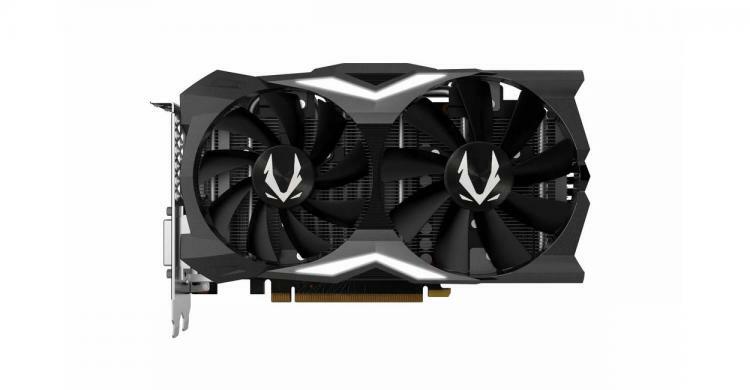 ZOTAC introduces the RTX 2070 MINI series graphics cards, a compact variant of the NVIDIA GeForce RTX 2070 measuring only 211mm in length making it 17mm shorter than the NVIDIA GeForce RTX 2070 Founders Edition and reference model. The ZOTAC Gaming GeForce RTX 2070 MINI packs the same boost clocks as the reference design at 1620 MHz. The ZOTAC Gaming GeForce RTX 2070 OC MINI, on the other hand, packs boost clocks of up to 1650 MHz (Founders Edition at 1710 MHz). Nevertheless, the ZOTAC GeForce RTX 2070 MINI Series offer small-form factor builders the ‘compact’ RTX 2070 option available. Check out our updated GeForce RTX 2080 Ti, RTX 2080 and RTX 2070 roundup here.